Sign your name on a Valentine’s Day greeting to anti-parks members of Congress, and we’ll hand deliver your special note tomorrow. 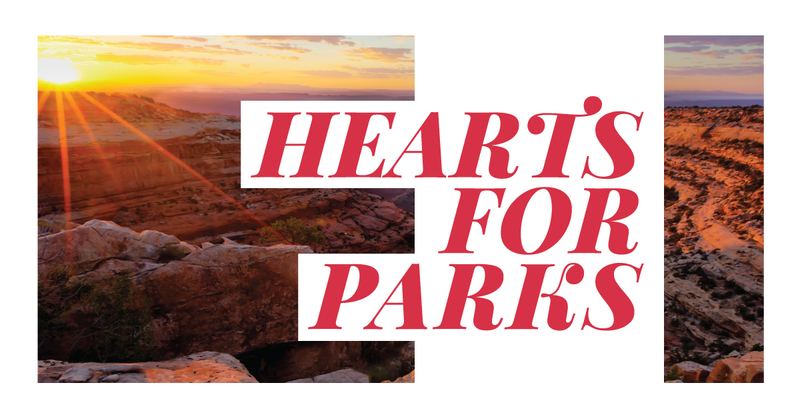 Send a Valentine's Day Card to Anti-Parks Members of Congress! Our public lands and waters, like Bears Ears and Grand Staircase-Escalante National Monuments, hold a special place in my heart. Please don’t take them away from me – or all the families, communities, and people in this country who heart our national parks, monuments, and other special places and want them protected for generations to come.